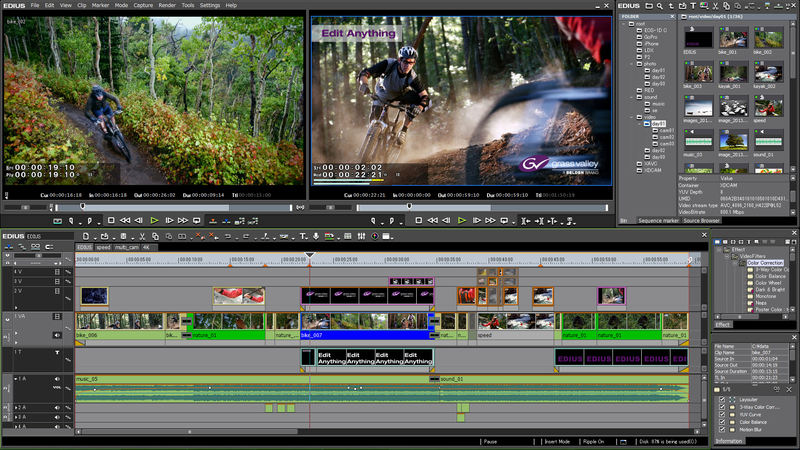 A good video editing makes a video more attractive and beautiful. effects and themes as per your demand. Full event of video mixing or event highlight. Plasma TV’s are installed in the event for the audience. A set of 2 plasma are installed. Helicam is a remote-controlled mini helicopter used to obtain aerial pictures or motion images using video, still or motion film cameras.